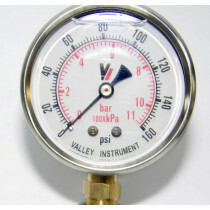 Gauges are a necessary component of any applicators system. 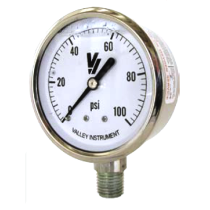 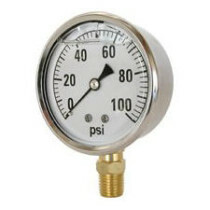 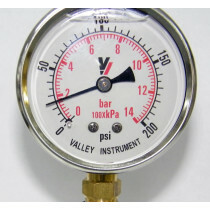 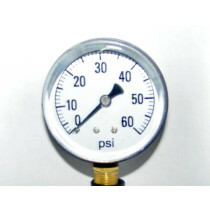 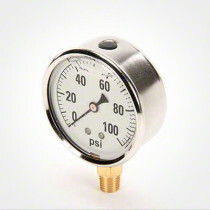 Gauges provide approximate readings of various flow rates, speeds, and pressures of system functions. 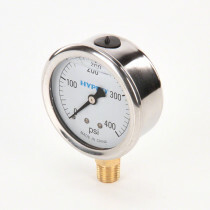 Here at SpraySmarter.com, the gauges available are produced by top quality manufacturers such as Hypro, Valley Industries, and Micro-Trak, and the gauges are built to endure many environments. 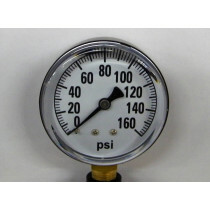 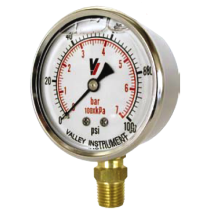 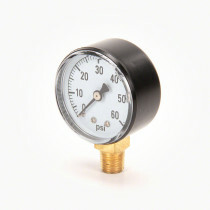 The gauges we offer are designed with either a liquid or dry fill, and these are desirable based upon the environment in which the gauge is being used. 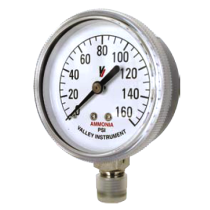 If the gauge is going to be utilized in an area with excess outside motion or impact, then the liquid-filled gauge would provide a more accurate measurement due to its increased capacity for shock absorption. 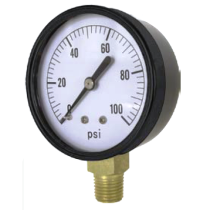 The gauges we offer are available in a large range of dial sizes and pressure ranges to be suited for any desired application.